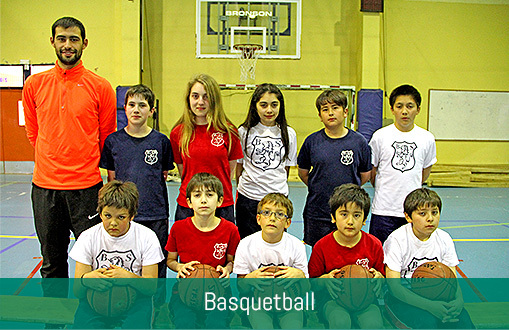 The British School gives its students a wide range of sports activities, including traditional disciplines such as Football, Basketball, and Volleyball, and others that are exclusively taught or practiced in our school, like Rugby and Hockey. 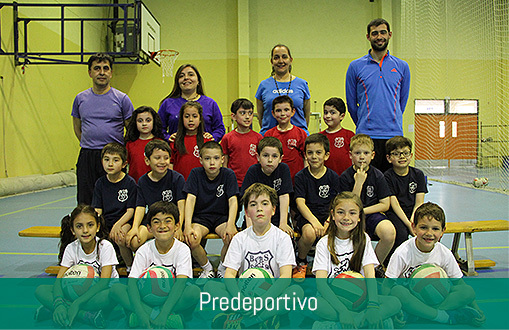 Students are encouraged to be active from the earliest stages of their education through our Pre-Sports Workshop, where they develop the physical abilities that will be fundamental for athletic performance on the following years. 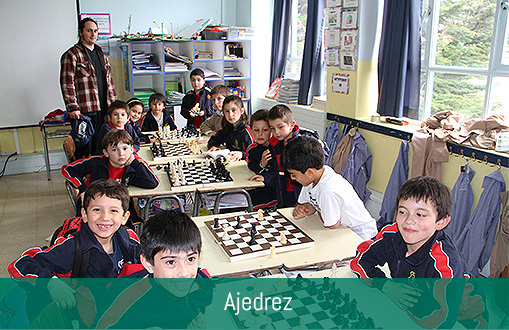 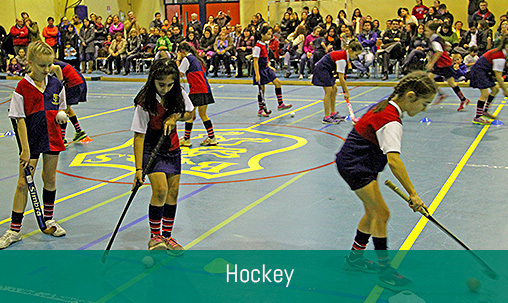 Our students use the school’s Gymnasium and Sports Field to fully develop their physical skills. 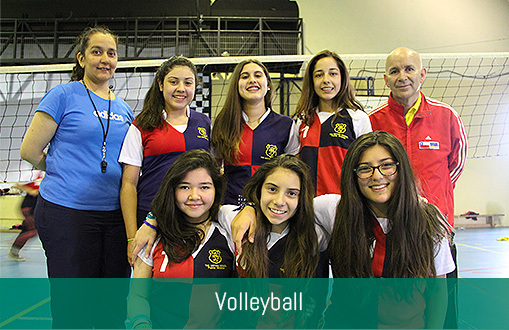 Also, our athletes take part in different local and national tournaments, which include trips to Argentinian Patagonia and Santiago de Chile. 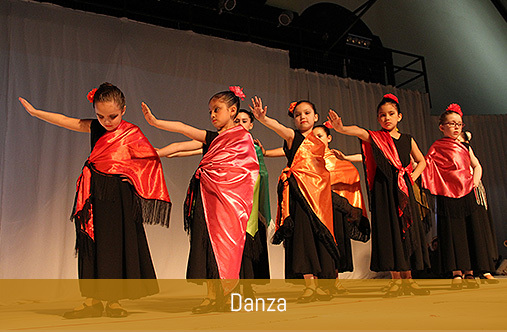 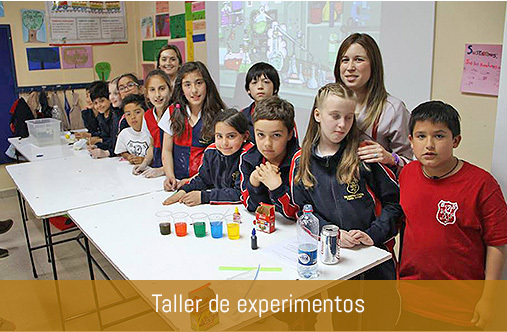 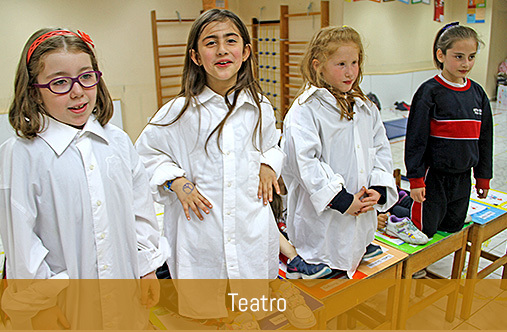 Nuestros alumnos tienen la posibilidad de integrarse a talleres de Teatro, Baile Entretenido, Danza, Arte, Idioma Croata, Experimentos, Coro, Orquesta, Robótica e Ilustración y Animación Digital.